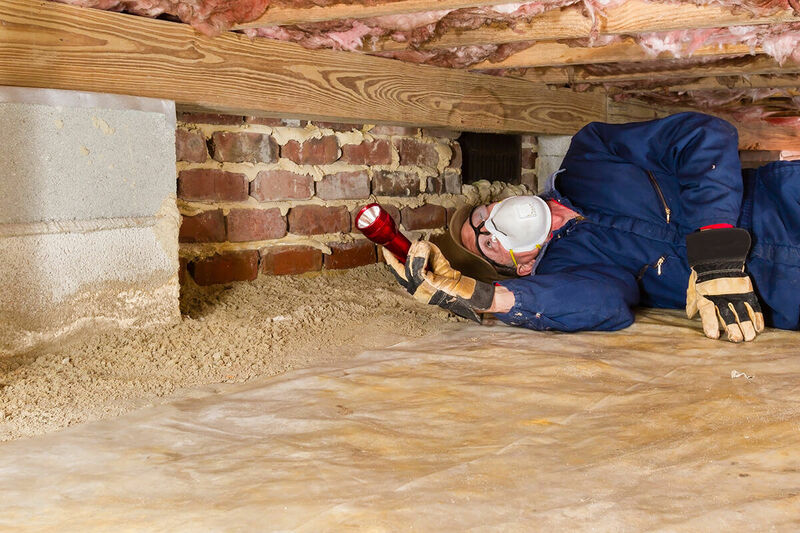 InSpec Building and Pest is the leader in Building and Pest inspections in the Bathurst area. 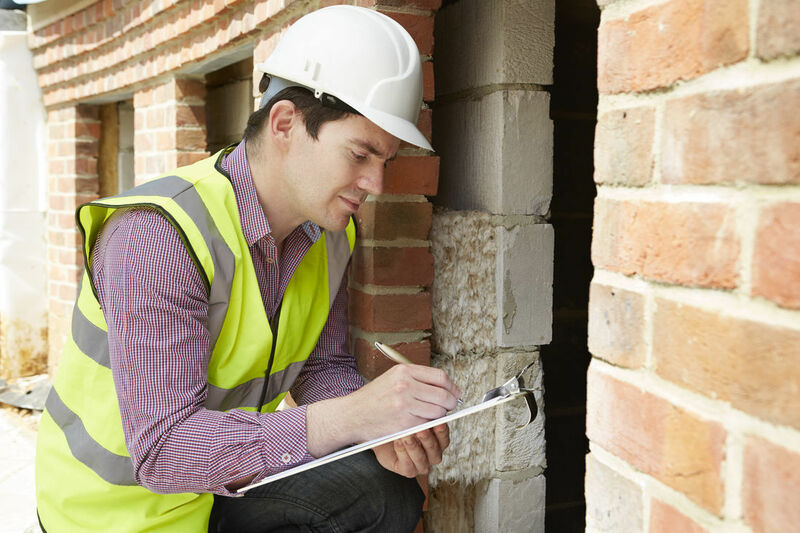 With so much to consider when buying a property, it’s important to protect your biggest asset; book a building inspection today before it’s too late. Our team is highly qualified in delivering a pre-purchase building assessment in Bathurst, detailing the exact state of your property. We can also conduct a pre-sale Timber Pest report for both newer and older homes. When you decide to sell your home, you want to ensure that all aspects of the sale are covered. 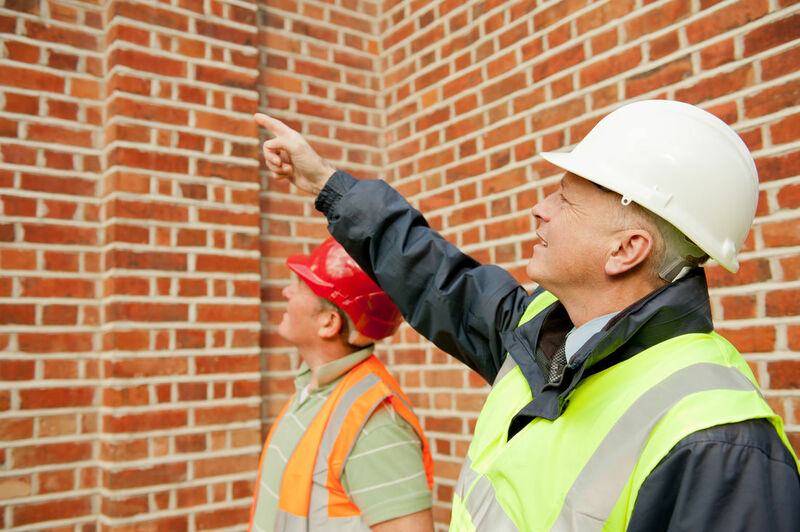 The Pre-Sale Building inspection is the same as the Pre-Purchase Building inspection but is done by you the vendor prior to placing your property on the market, so when any prospective buyers are considering purchasing your home they can be assured that you are providing them with an independent assessment of the home they are proposing to purchase. 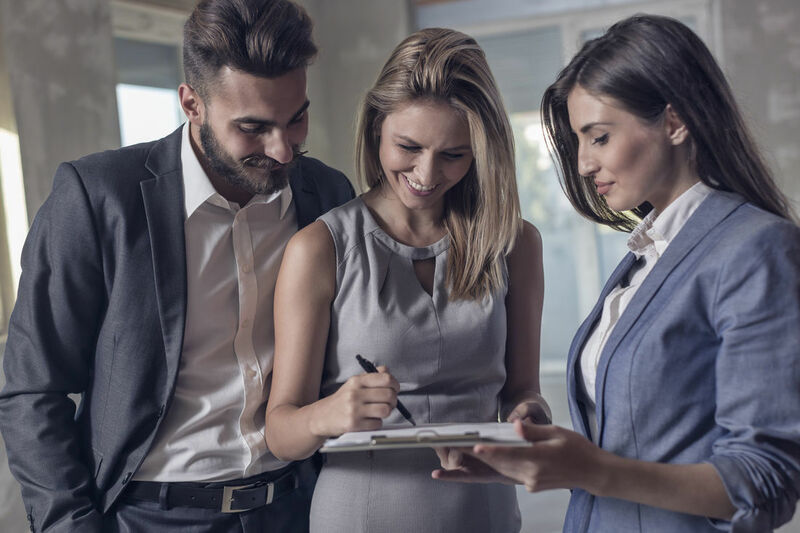 The Pre- Sale Building Inspection takes care of that and may put your property ahead of many other potential properties on the market by providing this report to potential buyers. The report is carried out according to Australian Standards. You can refer to our Terms and Conditions for further clarification on this report. 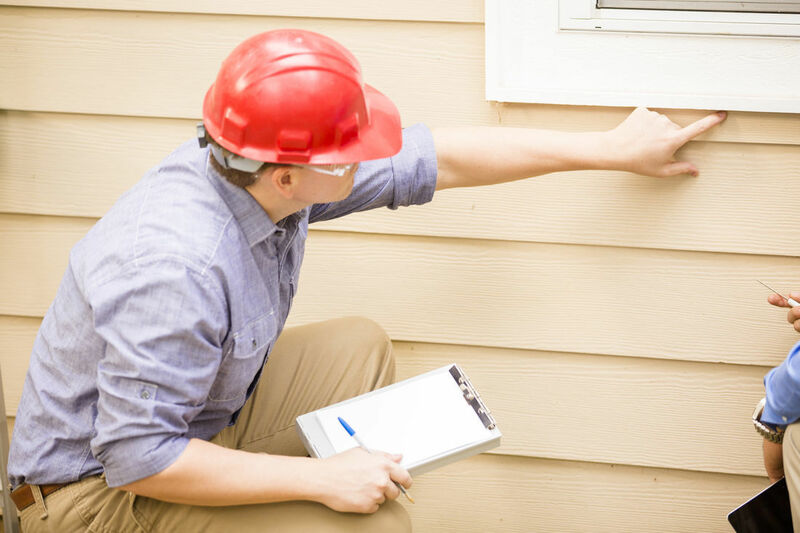 If you’re looking for affordable Building and Pest Inspections, a Pre-Sale Timber and Pest report or a Pre-Purchase building assessment in Bathurst contact InSpec today on 0418-635-783 for a no-obligation chat or alternatively book an inspection online or at info@inspecbuildingandpest.com.au and we’ll get back to you asap.